Z31-A0000200US00	 ZXP Series 3, Single-sided Card Printer, with USB interface, US Power cord and Smart Card MIFARE Contactless + Contact Encoder (PC/SC). Includes US Power supply Cord and USB Cable. Order ribbons, cards and software separately. 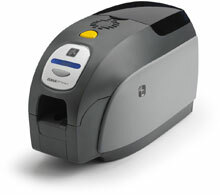 (ZXP Series 3 card printers are compatible with True Colours ix Series ribbons only). 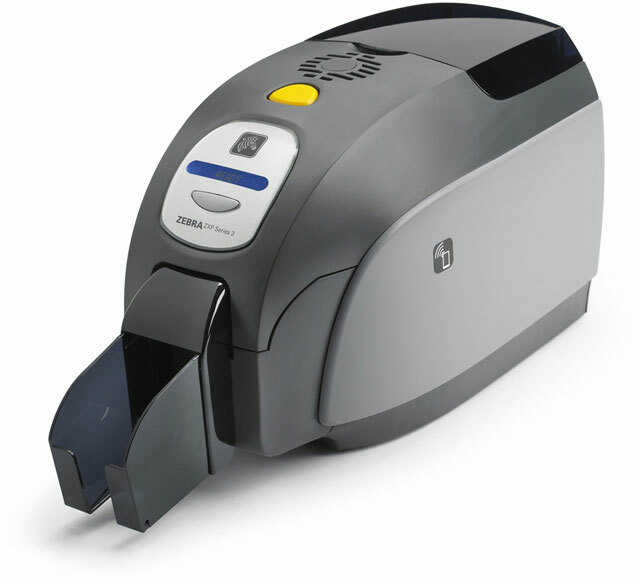 800033-348	 Zebra ZXP Series 3 Ribbon, ZXP Series 3 IX Series Eco High Capacity YMCKOK Color Ribbon 230 Images/roll. The ribbon is used to print in a variety of colors: yellow (Y), magenta (M), cyan (C), and black (K). The remaining overlay (O) provides an extra layer of protection for the card. The second (K) allows for printing in black on the back side of the card. The ribbon is used to print on both sides of the card. This ribbon is compatible with the ZXP Series 3 Printer. 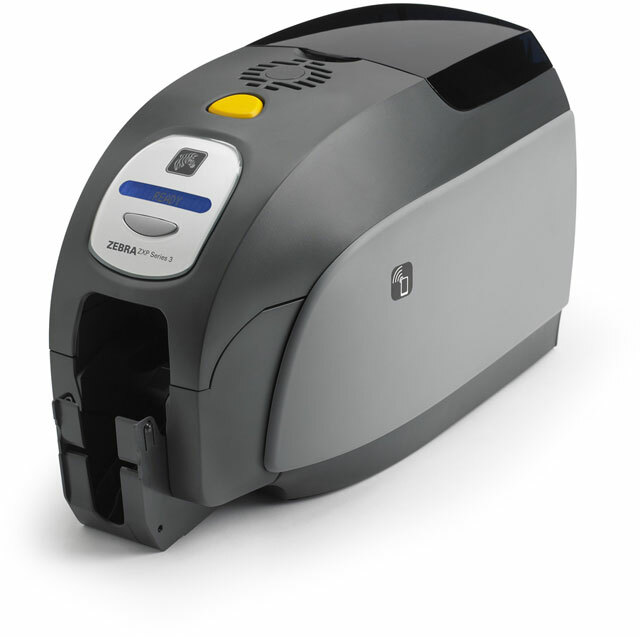 800033-340	 Zebra ZXP Series 3 Ribbon, ZXP Series 3 IX Series Eco High Capacity YMCKO Color Ribbon 280 Images/roll. The ribbon is used to print in a variety of colors: yellow (Y), magenta (M), cyan (C), and black (K). The remaining overlay (O) provides an extra layer of protection for the card. This ribbon is used to print color on one side of a card. This ribbon is compatible with the ZXP Series 3 Printer. 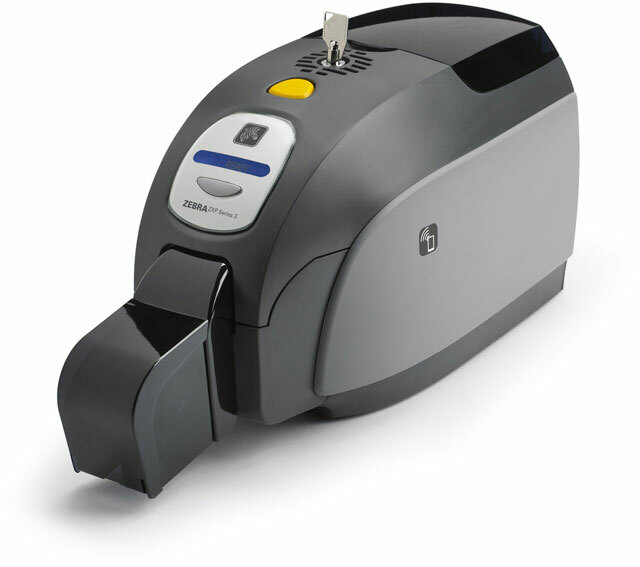 800033-301	 Zebra ZXP Series 3 Ribbon, Black IX Series Monochrome ribbon for ZXP Series 3, 2,000 image prints per roll. 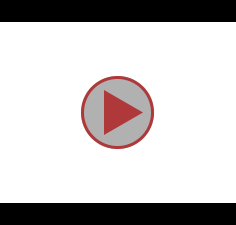 The ribbon is used to print in Black (K) only. This ribbon is used for printing text and one-color images on one or both sides of a card. Compatible with ZXP Series 3. The Zebra Z31-A0000200US00 is also known as ZCD-Z31A0000200US00	or Z31A0000200US00	.